Summertime means sangria time. 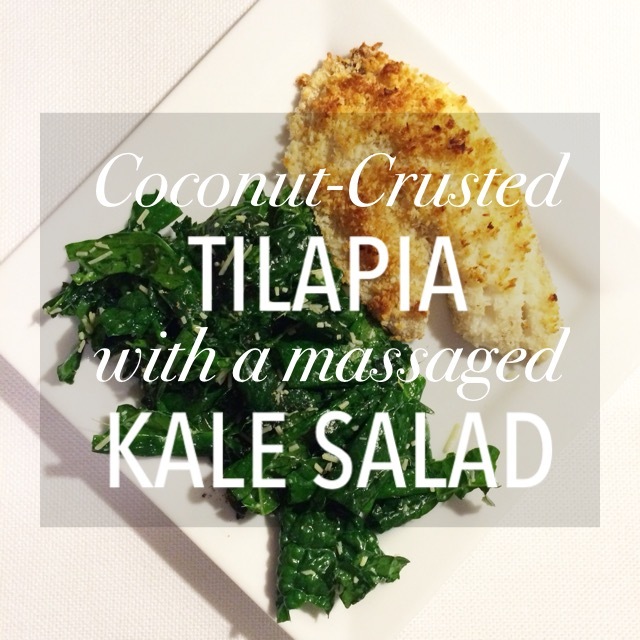 I made this on a pure whim with my friend, Steph. It was a hot Saturday night, and we’re like what sounds cool and refreshing? Sangria does obviously. We made the sans vodka and the chardonnay version, but both combinations have been quite delicious. The fresh fruit is always a fun plus, and I played with citrus and stone fruit. The added bonus? You can eat the boozy peaches slices (because let’s assume you don’t want to lemon slice to munch on). Happy Thirsty Thursday! 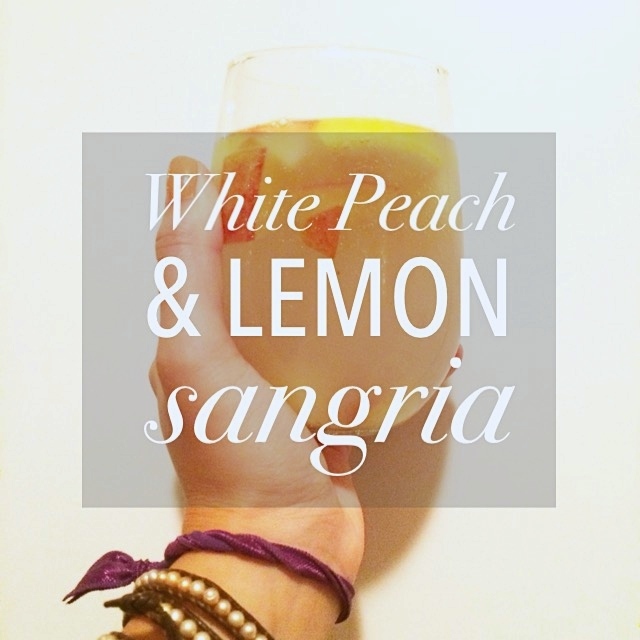 Have fun celebrating with White Peach & Lemon Sangria.